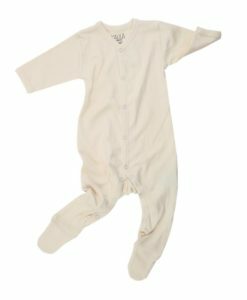 Gold winner for 'Best Swaddle and Sleep Bag' category for the inaugural SuperMom Awards 2018. 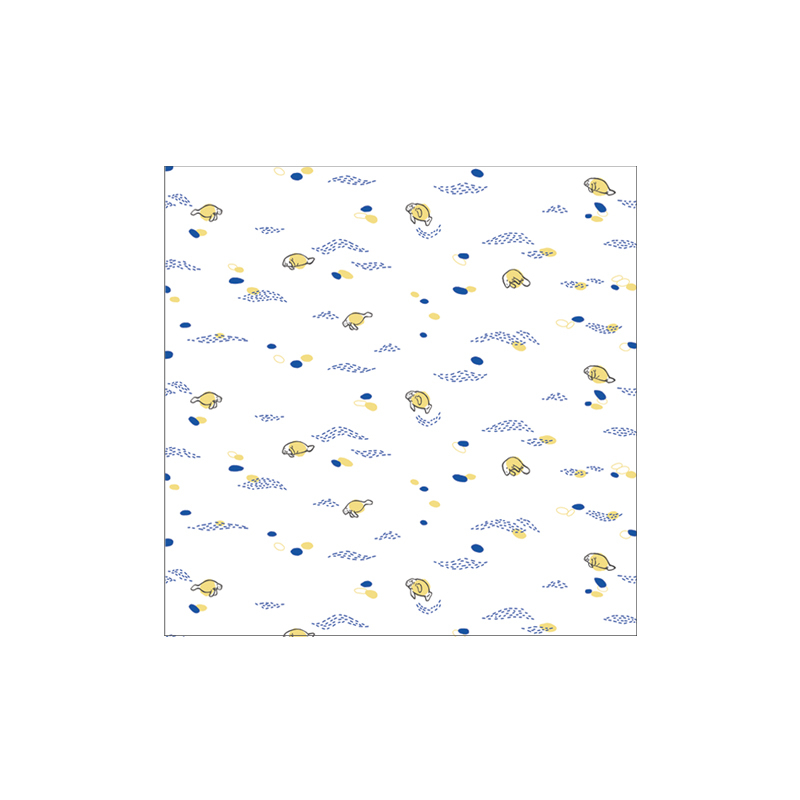 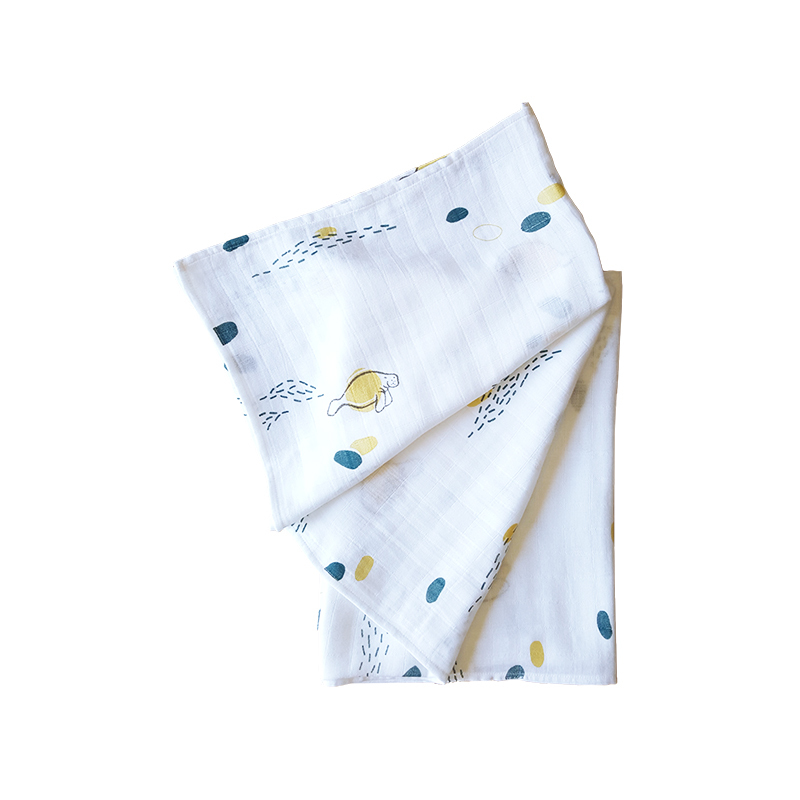 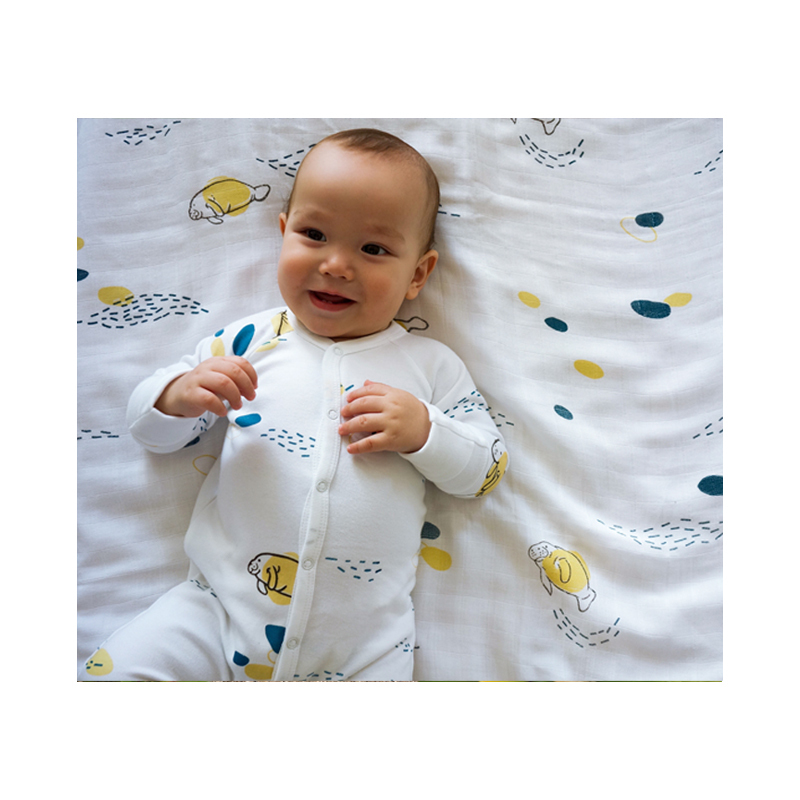 The classic do-it-all swaddle in white with all over print of swimming manatees. 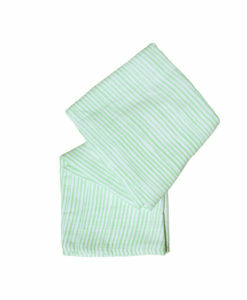 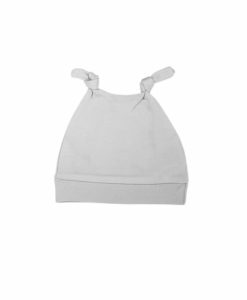 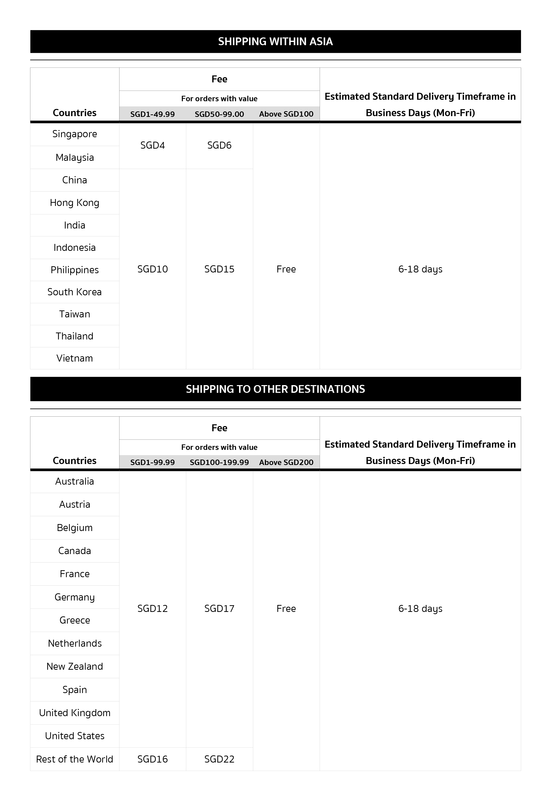 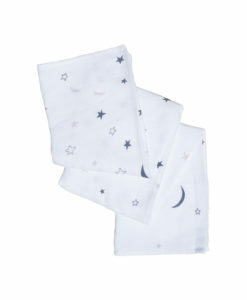 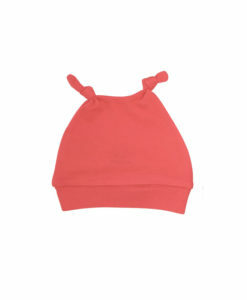 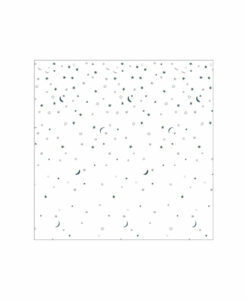 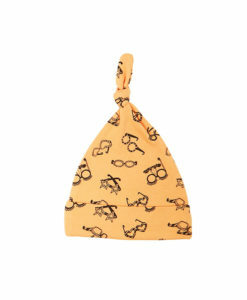 Made of super soft certified organic cotton muslin and comes with a white drawstring bag.